Artificial intelligence/visual cognition can learn & identify similar objects with differing characteristics to most-specifically classify them based on a large enough dataset. 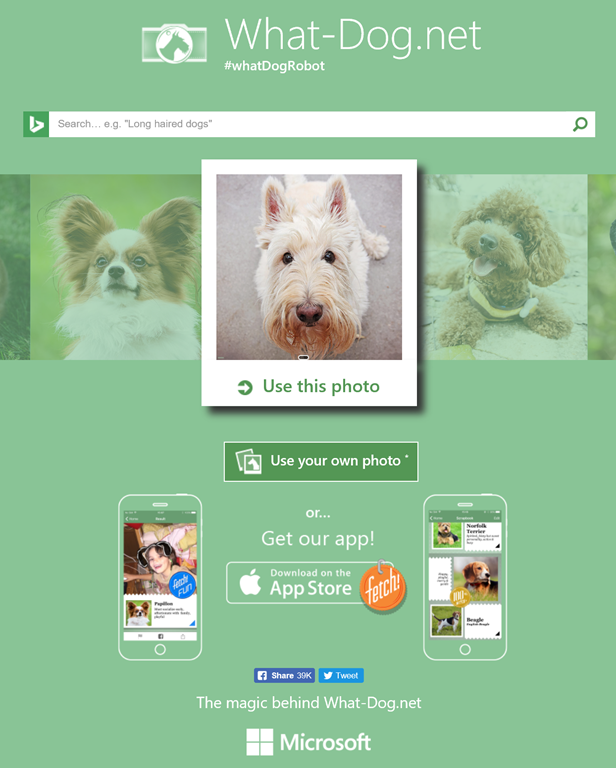 …in other words, at Microsoft Cognitive Services, we can start recognizing what breed your dog is. Take a look at “What-Dog.net” as an example.